Following a security breach, Google shut down its social channel for good. Google+ was Google’s latest social channel that was built with the intention of developing a social network to compete with Facebook. However, it never fulfilled that goal. 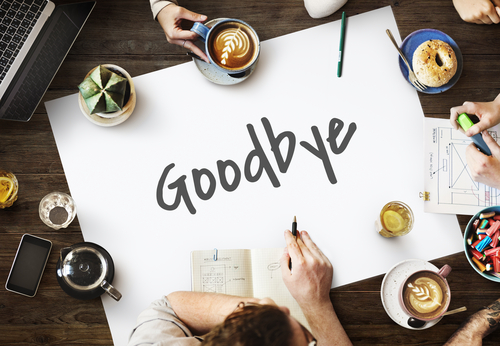 In October, Google announced that they would be shutting down Google+ for consumers, bringing their social platform to an end. For years, Google+ was simply not performing as well as its competitors, including Facebook and Twitter, but it powered through until a recent security breach rendered salvaging the channel more trouble than it was worth. Hundreds of thousands of web users had accounts with Google+, but as much as 90% of the sessions on the platform lasted five seconds or less. Most of the people who were signed into Google+ only had it to be able to use other application programs rather than to use the channel itself. Even Google employees and executives stopped interacting with the community on it in the last few years, despite its potential for encouraging people to sustain meaningful conversations while gathering valuable data about the users. A bug in Google+ that exposed user information was discovered and corrected earlier this year. Although no evidence suggests the glitch resulted in a misuse of user data, Google did not want to dedicate any more resources to save their fading social channel. It will take as long as 10 months to fully bring Google+ to a close, with an estimated date of completion set in August 2019. Before Facebook dominated social media, Myspace was the leading online channel. In contrast to how Google decided to handle their dying social channel, Myspace changed their model from community-sharing to a platform for rising musicians. Rather than shutting it down, it became a place to showcase music, similarly to Spotify® and SoundCloud. Google+ had more personal info at risk than Myspace, so ending its run on the internet was a sound decision. Google is still gaining user information in other ways, but they no longer have an active community platform.